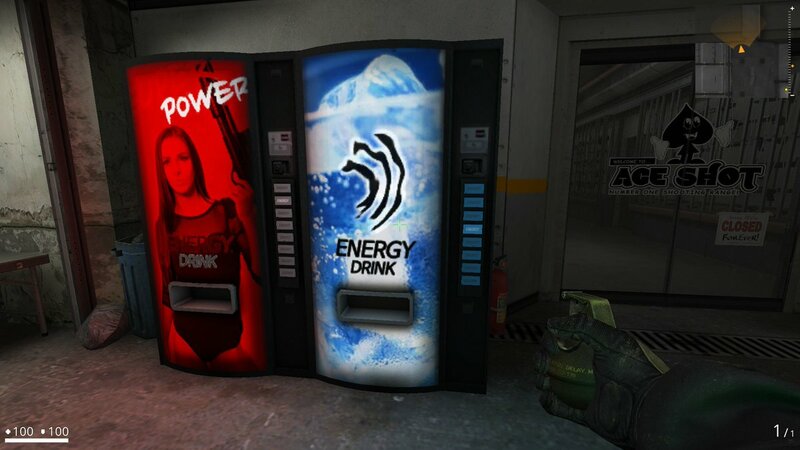 Combat Arms: Reloaded promises to load you up on all the caffeine you’ll need to frag your opponents. 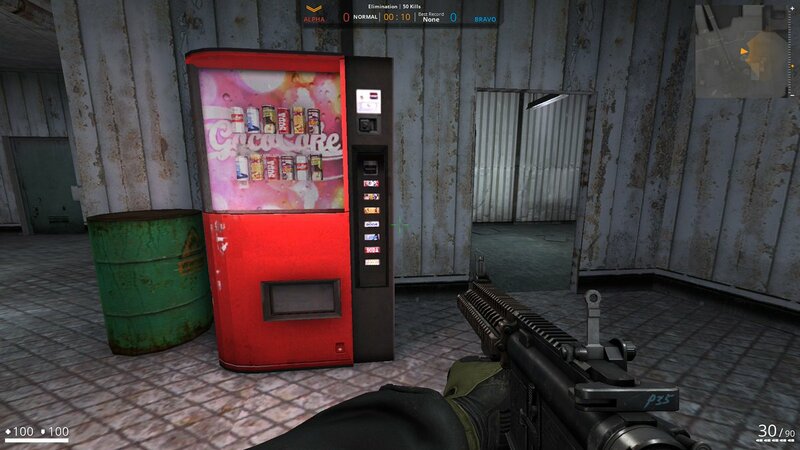 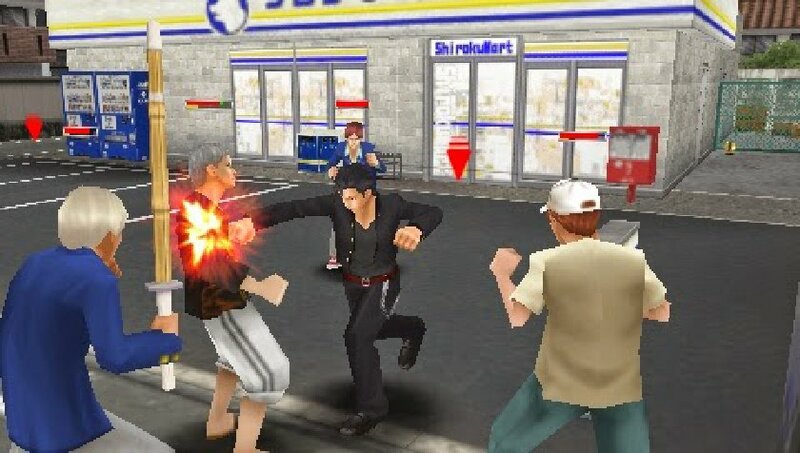 The GocoCoke machines below also appeared in the original Combat Arms. 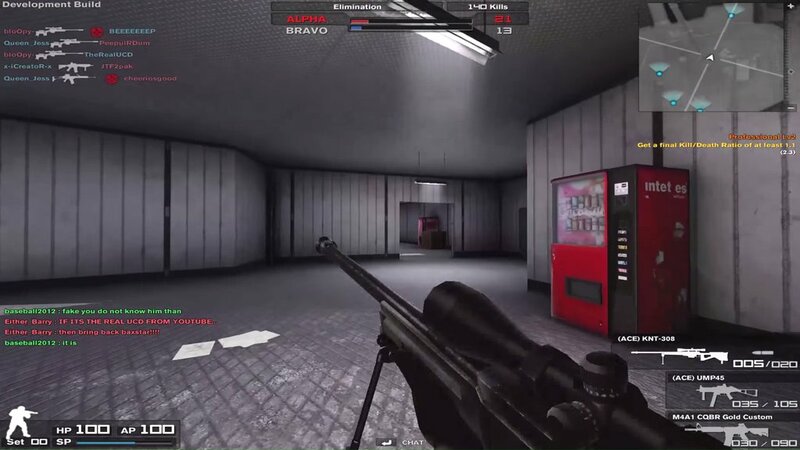 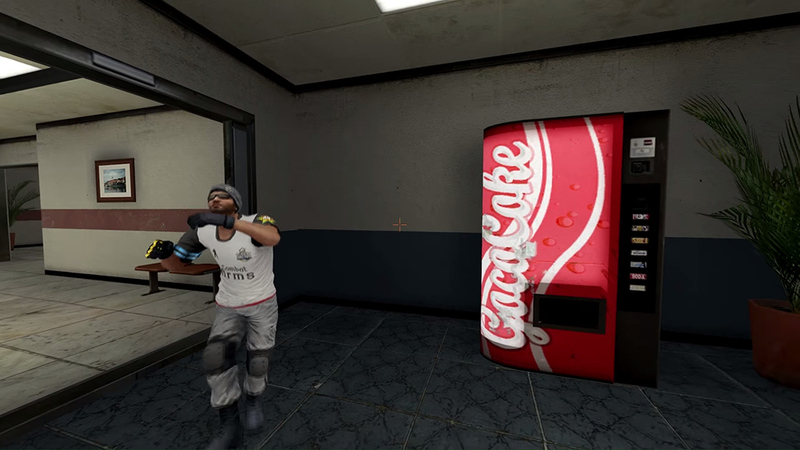 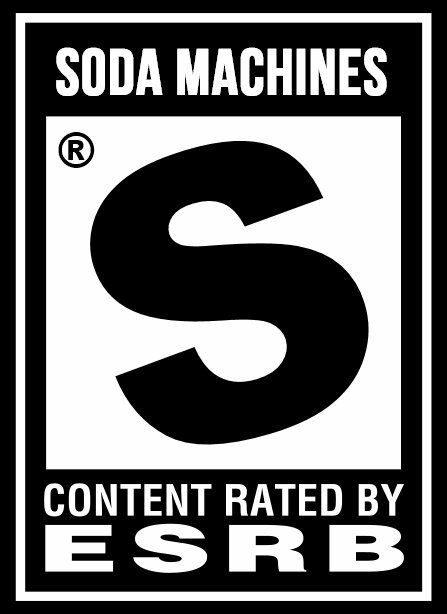 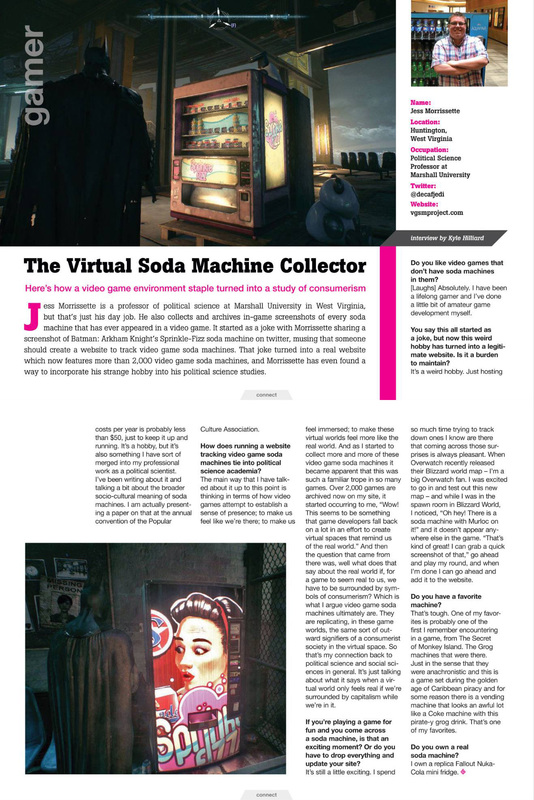 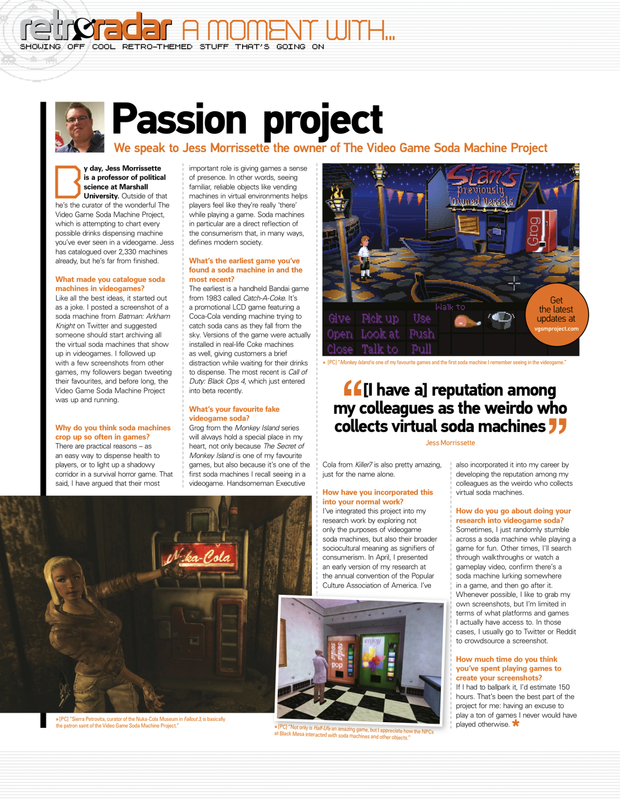 Some dude does the Roger Rabbit in front of a Goco Coke machine in online FPS Combat Arms! 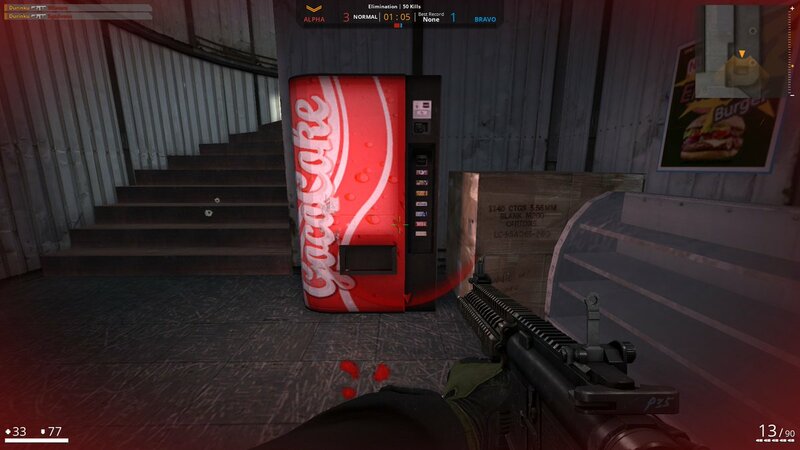 Meanwhile, here’s an alternate Goco Coke design.